At Fine Bubble Technologies we are pioneers in natural water treatment. Through our innovative and patented technology, we resolve most water treatment challenges more effectively than existing technologies. With our Smart Remote Water Monitoring System, you can keep your finger on the pulse of your water system’s performance via a smart phone app or computer. Using our system, you can access information on water properties and tanks at any time and place. With alerts that notify you of any change, our Telemetry System prevents potential damage and failure of machinery, saving you costs while maintaining the highest quality of water – without unnecessary interruptions. 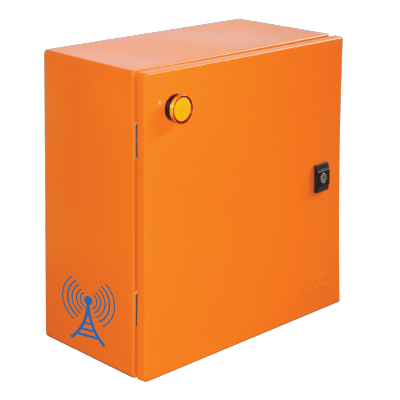 Our Smart Water Remote System uses an intelligent communication solution called “Telemetry”. 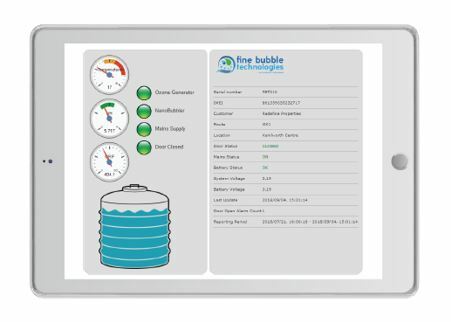 Developed by Fine Bubble Technologies, our intelligent system records specific water properties in real time and then stores information with simple display for easy access. This means you can make informed decisions to ensure the successful management of your water supply. 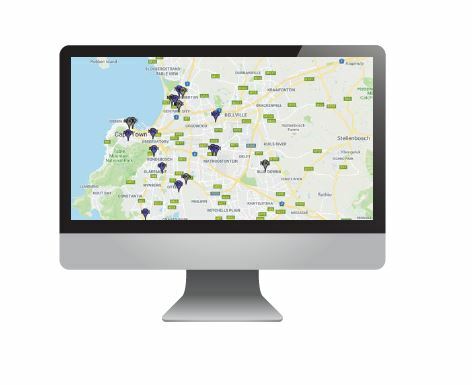 Our smart system is based on a unique address and location for each installation. Your site is represented on the node as a pin. your site’s specific data is visualised via our website, while data trends can be analysed for each metered point. While data is easily accessible, our system also allows the generation of reports and automated alerts to your team’s cellphones via an app. The system therefore alerts a team of service technicians who can respond timeously to prevent any interruption of water supply. Our standard system can measure up to 6 different parameters over and above the monitoring of our water treatment equipment. The system is also expandable should you need to measure more than 6 parameters at a time. you have a selection of 42 different probes to measure your water quality. Our knowledgeable team can adjust the system so that it measures and monitors your specific requirements. Operationally, our system also enables you to measure water tank levels, switch equipment on and off, and flag other errors. Contact us today for Smart Water Monitoring Solutions that keeps you in touch with the flow of things.